A moment for which many people work hard for a long time, is when shares of a private market are offered to the public for the first time (IPO). The established firms use an IPO to allow the owners to exit some or all their ownership by selling shares to the public. When a startup’s shares are traded publicly, it is a big day for the founders and the investors. The basic idea behind IPO is to raise funds for a company. However, there are some other benefits which come with going public. The company can raise funds through secondary offerings as it has already gained access to the public. They can compensate employees through stock compensation. Merger and acquisition may become easier. Some companies even conduct an IPO because of prestige and credibility it permeates. When a company decides to conduct an IPO, it needs a lot of market research to be done. They should even choose the right time to sell the shares at a high price. However, once the startups make a victorious entry in the stock market, they are able to get the wealth that is needed to expand their business. They have to explain their ideas and future plans for business development in much more details to the investors. There are many startups that have grown and made it to IPO. Here are the success stories of 5 mobile apps that made it from an Idea to IPO in 2019. 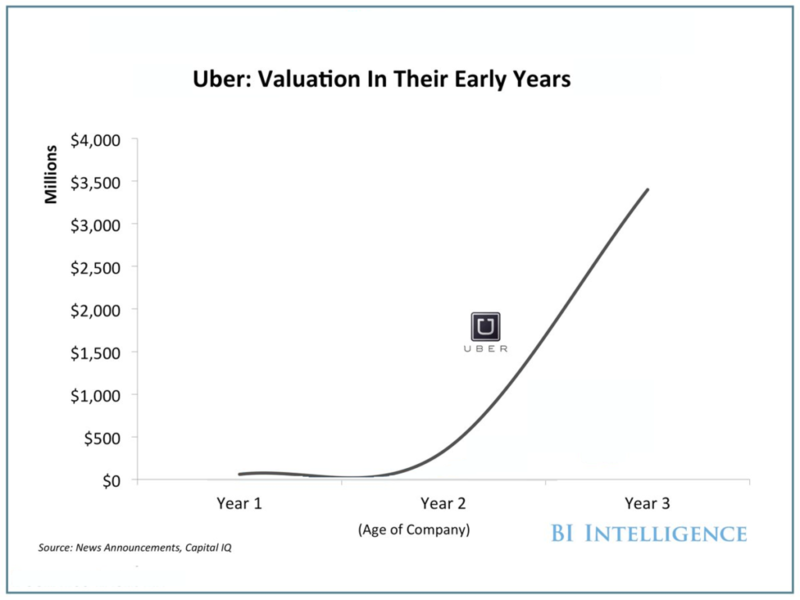 Uber was founded in 2009 as UberCab by Garrett Camp, a computer programmer and the co-founder of StumbleUpon, and Travis Kalanick, who had sold his Red Swoosh startup for $19 million in 2007. Uber came as an idea to Camp to reduce the cost of daily transport as his friends had to pay $800 on the new year’s eve to hire a private driver. In the late 2019, Uber is expected to raise $10 billion in a largest U.S. initial public offerings till today. The float is expected to be around $76 billion to $120 billion. These figures were analysed by Wall Street Bankers on the basis of undisclosed documents that Uber had provided to the creditors in 2017. The report said that the company predicted that it would double the net revenue to $14.2 billion by 2019. The IPO is definitely going to make its investors. An Uber investor, Bradley Tusk who signed on to help the company surmount political and regulatory barriers in 2011, own shares said to be worth $100 million. Trivago is a platform to search, compare and book hotels. The search engine can search and compare around million hotels worldwide. Trivago aim at providing suitable accomodation to for your private and business needs. They have faced problems and started use of Progressive Web apps for smoother user experience. This app even works in offline mode. The company was founded in 2005 and made its IPO in December of 2016. It was acquired by the U.S. search engine Expedia which is why it was not mentioned in Frankfurt Stock Exchange. However, it was mentioned on US technology exchange Nasdaq in New York. 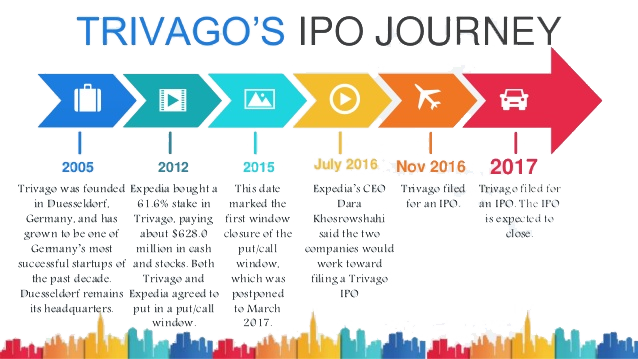 During the stock, Trivago managed to trade its stock for $11 and was able to raise $287 million. The share is currently valued at $14.40, a good $3 above the original issue price. Trivago continues its success on U.S. technology exchange even today. With a passion for passion for human connection and an unwavering belief in a mission, it was a million dollar idea that inspired the founders of Airbnb. 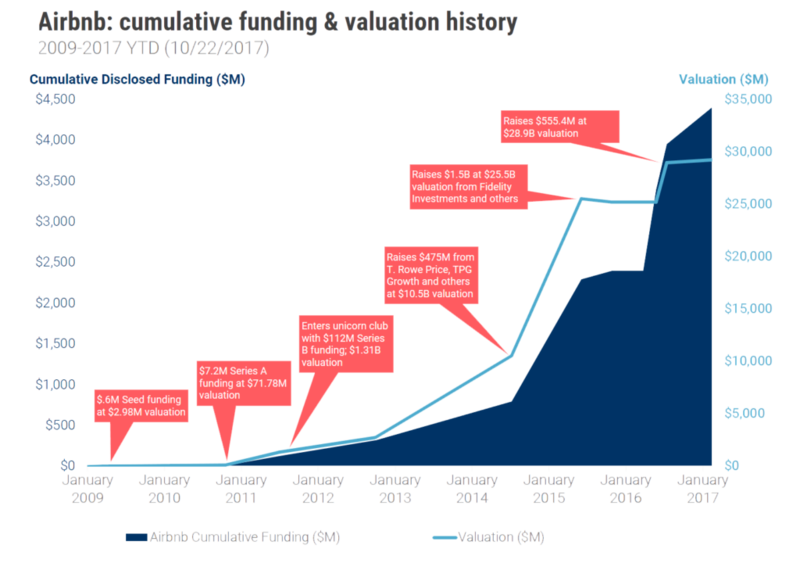 Airbnb debuted an MVP quickly and iterated frequently to become a $30 billion company. Airbnb was an idea that came into the minds of two product designers, Brian Chesky and Joe Gebbia. When they moved to San Francisco, they needed help for paying their rent.They thought of renting a spare room in their apartment. They also noticed that renting a hotel room is quite expensive and people needed more affordable places to stay. They used the MVP concept to validate their assumptions. And thus, Airbnb came out with flying colours. It is not a secret anymore that Lyft was born out of necessity. Zimride was the company created by John Zimmer and Logan Green in 2007 to offer ride sharing facilities for students who wanted to go home during holidays and for all persons who needed long distance transportation services. They took it mobile for better expansion of their business. Lyft is going for an initial public offering in the new year. The offering could value them $15 billion or more. In July, Lyft acquired one of the largest bike-sharing companies in the U.S. for a reported $250 million. Like Uber, Lyft is also considering self-driving vehicles. The revenue for 2017 for Lyft was $1 billion which was 168% more from the previous year. Slack is growing leaps and bounds each year. It is the fastest growing startup ever. Within a short period of 2 years, Slack primed for an initial public offering in early 2019, with an estimated valuation above $7 billion. This number is based on the $427 million funding it received in August. The IPO will be helpful for Slack’s recent activities to expand its platform. 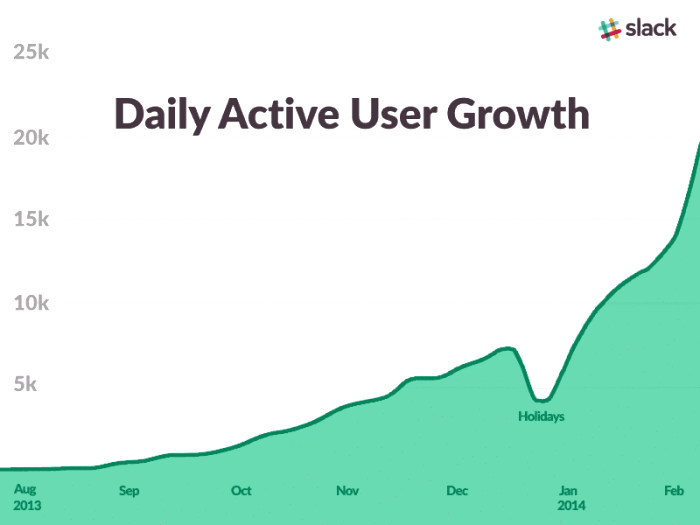 In May, Slack said it had 8 million daily active users, with 3 million paid users. To think of it, there are many other startups who are expected to make it big in the coming years. Mobile apps are truly helping in expanding business and earning many customers. Coruscate can help you in building your personalized mobile app for your business. We understand each startup has its own dreams and goals. We provide solutions which help you in achieving your goals quickly. What are you waiting for? Give us a call. Together, we can help your business to be the next one to make it in the above list! Have an App idea? Click here to get your free consultation now.